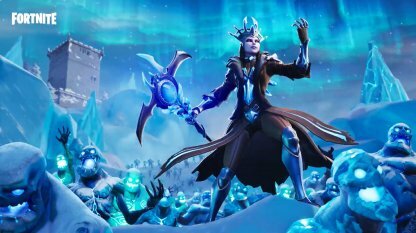 The Ice Legion is here to wreck havoc in Fortnite! 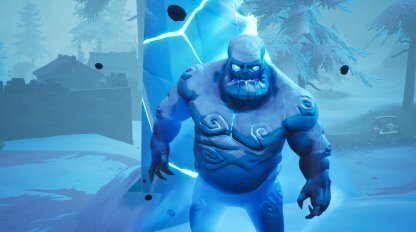 Check out this guide to learn all about the Ice Legion, including details on the Ice Fiend, Ice Brute, and the Golden Ice Brute! 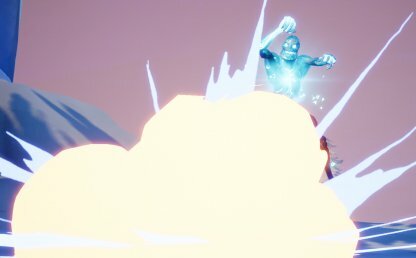 Keep your aim straight or you might just find yourself overwhelmed by the monsters of the Ice Legion! 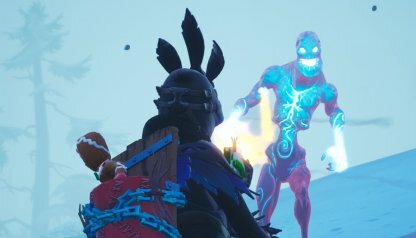 These enemies have risen right when the island was engulfed by the Ice Storm. 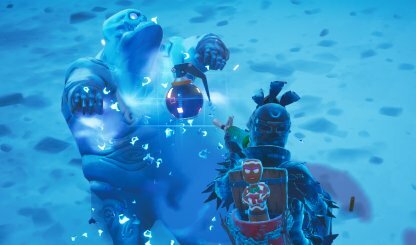 You can only find the Ice Legion and the Ice Shards in game modes where the island is fully covered in snow. 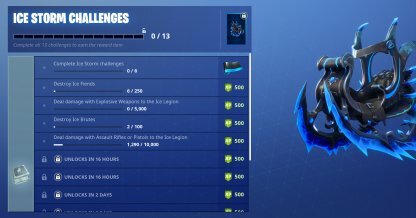 So far, this is only available for Solo, Duos, and Squad modes. 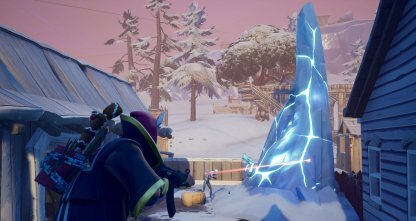 The Ice Legion is highly featured in the new Ice Storm Challenges released January 19, 2019. 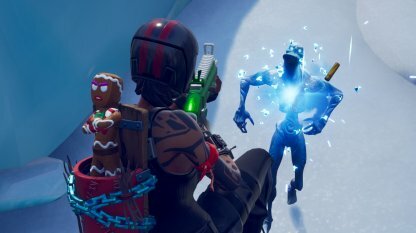 Completing the challenge will unlock an exclusive Glider, the "Winter's Thorn". 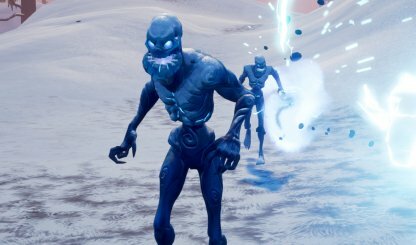 There are several types of monsters in the Ice Legion, each with their own stats. 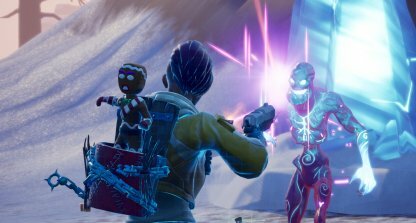 They vary in appearance, attack, health, and even in the loot that they drop. Defeating monsters has its merits as they drop a variety of loot when they are defeated. It ranges from ammo, health items, shields, and even some legendary weapons if you're lucky. 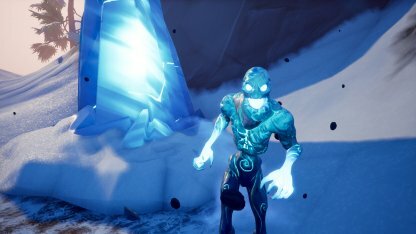 The Ice Fiend is the most basic of the monsters in the Ice Legion. 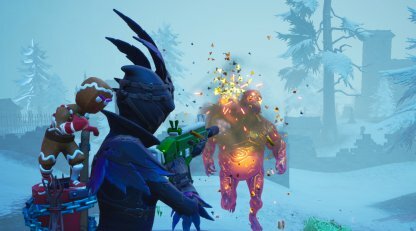 They are pretty easy to deal with since they only have a melee attack and have very low health. The Ranged Ice Fiend has the same amount of health as the regular Ice Fiend, but they have a range attack so beware! They're pretty easy to spot as they glow a bright blueish green. 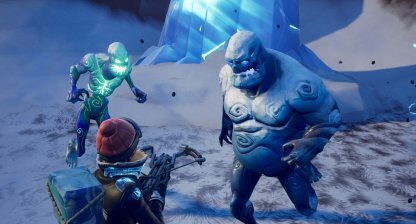 The Ice Brute has a bigger health pool than the Ice Fiends and will take a lot more damage to defeat. 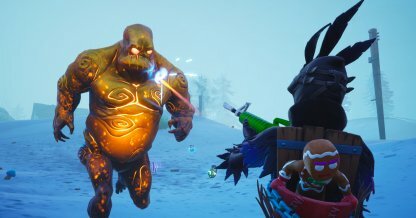 They're slower compared to the other monsters, but they have a higher damage output. 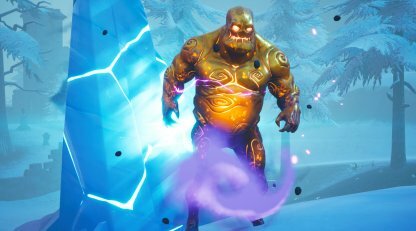 The rarest of all the monsters in the Ice Legion, the Golden Ice Cube has the most health at 2000 and gives the highest shields when defeated. 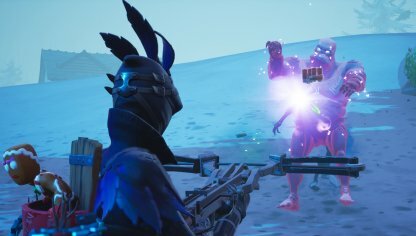 Watch out for his loot drop because it's sure to be legendary! 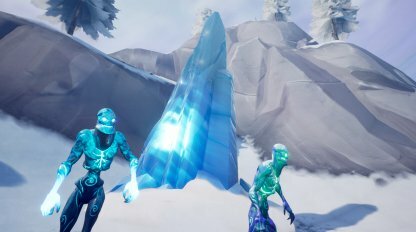 The Ice Legion are able to arrive to the island via the ice shards that have appeared from nowhere. 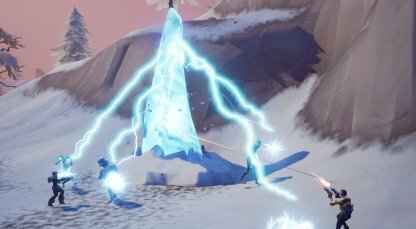 They're quite easy to spot against the white backdrop of the snow..
Every match, the Ice Shard locations are completely randomized. 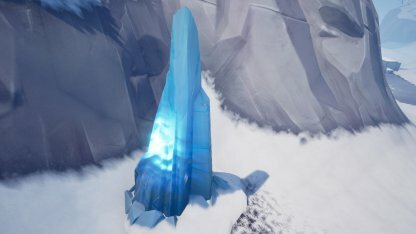 There's a chance you won't find an Ice Shard in the same location as it was in your previous game. 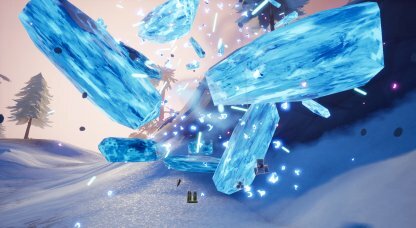 As long as the Ice Shard is standing, it will continuously spawn monsters around it. 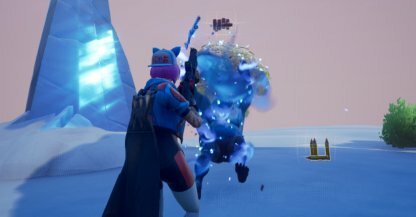 It does this at an interval to give enough breathing space for players. It's best to destroy it as soon as possible. 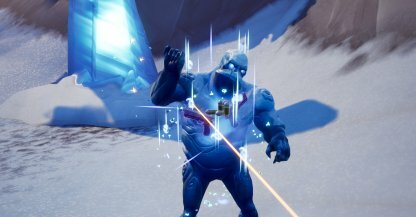 Just like the Ice Legion, the Ice Shards will drop loot once it's destroyed. The loot is also random and can be of various rarities. Monsters better beware. 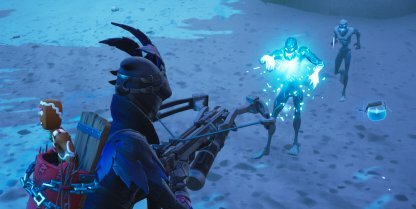 The Fiend Hunter Crossbow does 4x more damage against Ice Legion monsters and has unlimited ammo, perfect for hunting icy monsters in Fortnite!